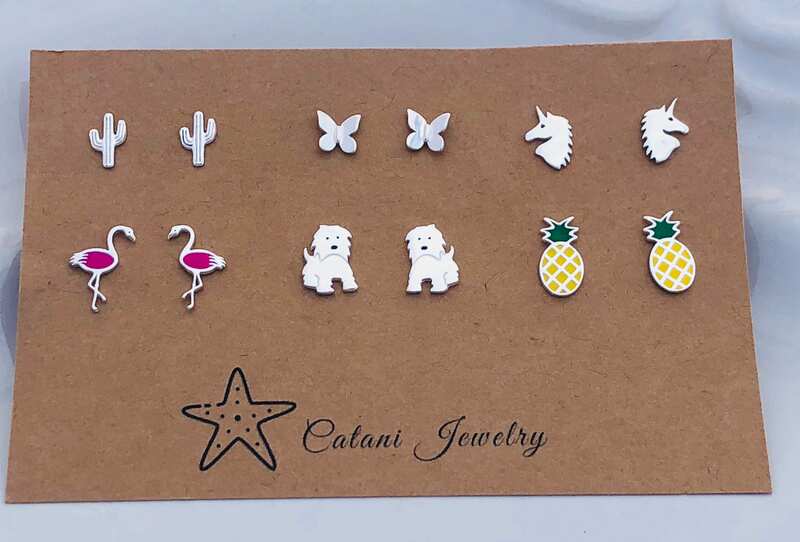 All of these super cute stud earrings are made of .925 Sterling Silver. 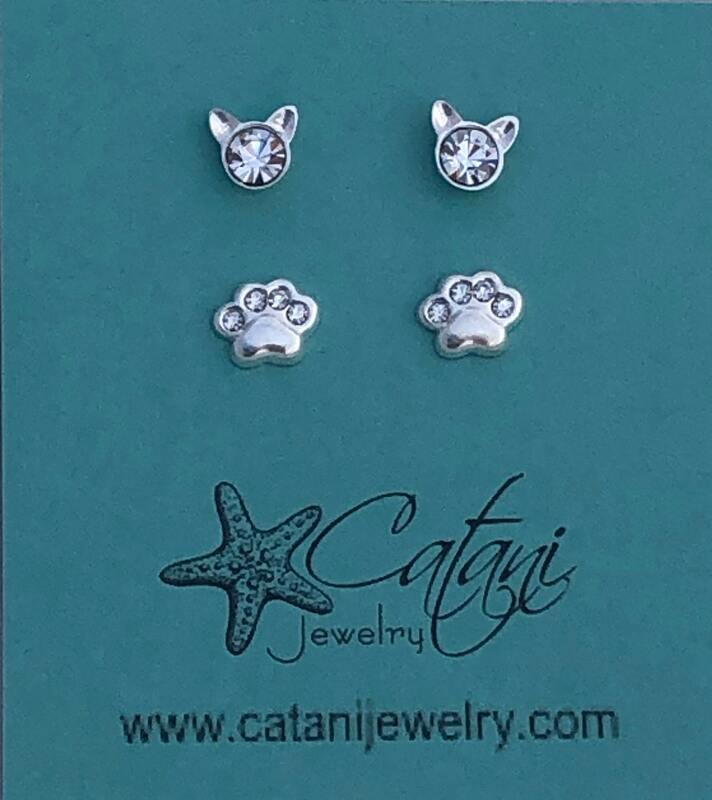 Order one pair of earrings or the whole set. Please choose your earrings from the drop down menu at checkout. 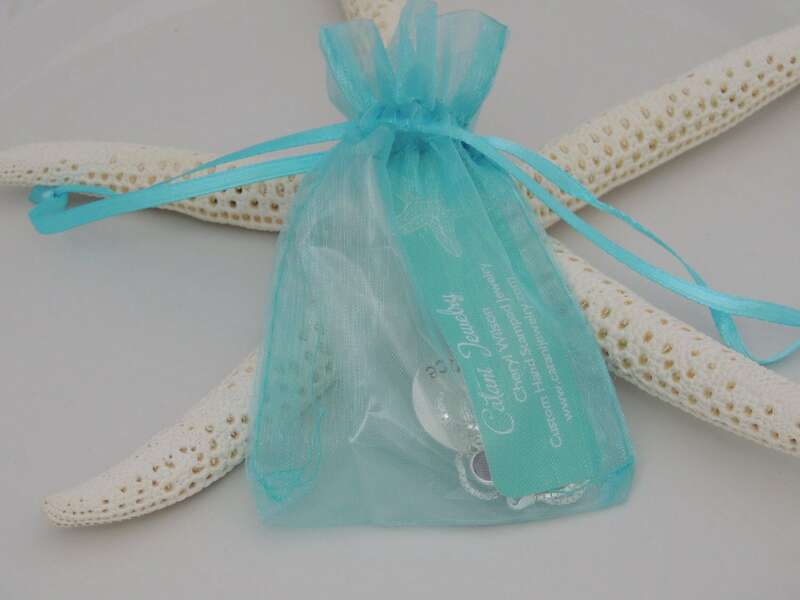 All earrings are post style earrings with sterling silver backing.